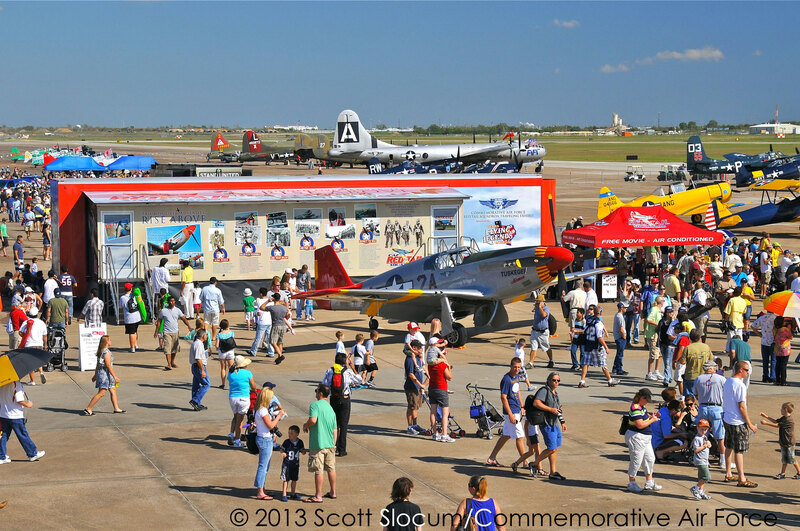 PRESS RELEASE – The National WWII Museum, Commemorative Air Force (CAF) and Greater New Orleans Sports Foundation are proud to present WWII AirPower Expo 2016 – a celebration of historic 1940s warbirds and the American aviators who flew them. 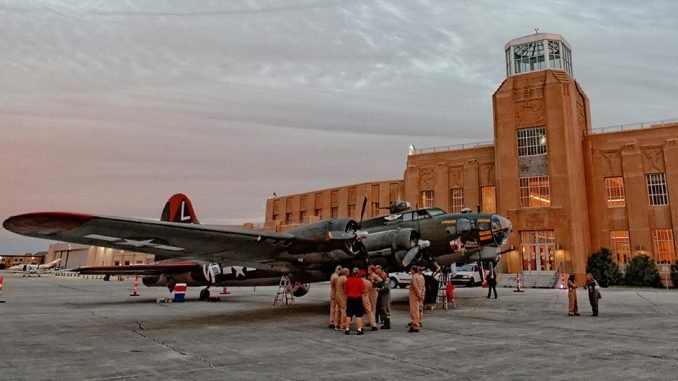 Taking place at the New Orleans Lakefront Airport, the three-day air show will offer thrilling aerial demonstrations, up-close aircraft tours, authentic WWII-era entertainment, hands-on activities and an opportunity to meet some of the men and women who helped win World War II. Visitors will also have the option to purchase tickets for a memorable ride aboard some of the majestic aircraft. 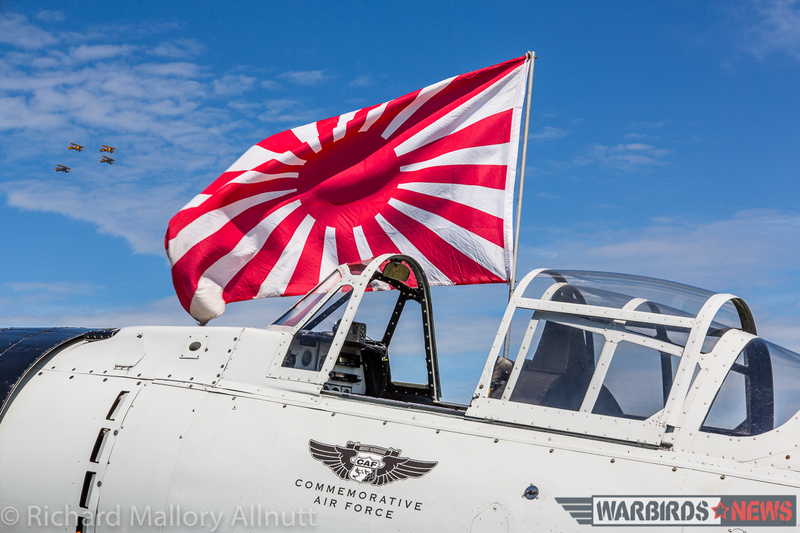 To commemorate the upcoming 75th anniversary of Pearl Harbor, daily showcases will also feature three Japanese replica aircraft from the CAF Tora Squadron – the Tora Val, Tora Kate and Tora Zero. These aircraft tell the story of the infamous surprise attack which plunged America into World War II and awakened the nation’s industrial might. The three aircraft will perform a breathtaking formation flight daily at noon in which air show attendees, as well as local residents, will be able to track the planes by the epic smoke trail generated over the city of New Orleans. 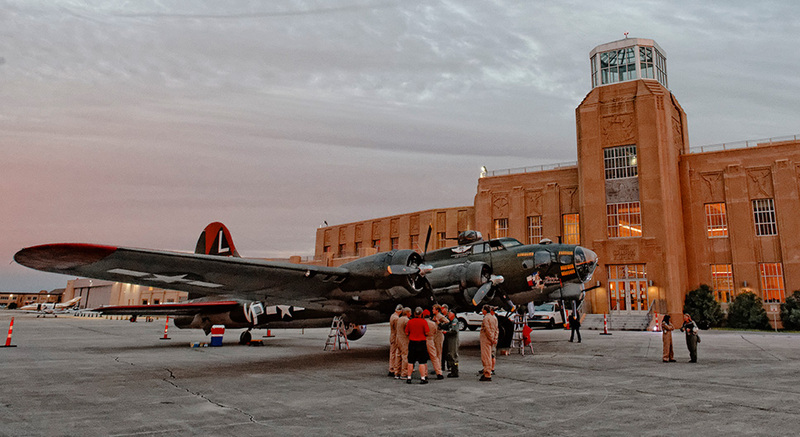 Additional activities throughout the weekend include cockpit tours, expanded reenactor camps, hands-on history exhibits, veteran meet-and-greets, vehicle showcases and maneuvers, and performances by the Museum’s Victory Belles – a 1940s-style singing trio. The new-this-year WWII-themed Boot Camp obstacle course will take hands-on history to a new level, as adults and kids alike will be able to test themselves on the fitness regimen that prepared our soldiers for victory, including the climbing of cargo nets, ropes and monkey bars. The CAF Red Tail Squadron’s signature traveling exhibit “Rise Above” will also return to the Expo. The educational experience includes a film about the Tuskegee Airmen and the obstacles they overcame as they trained and fought as the first African American fighter pilots. Additional vintage military aircraft to be featured at the Expo include a C-45 Expeditor, a TBM Avenger, a T-6 Texan and many more*. Guests can also view ground vehicles from the Museum’s diverse collection, including a 1943 GMC CCKW 2 1/2-Ton Truck, the M2 High Speed Tractor, a Dodge WC-54 Ambulance and a M3 Stuart Light Tank. All-access passes and general admission tickets can be purchased in advance through the AirPower Expo website (www.ww2airpowerexpo.org) or by phone (504) 528-1944. General admission tickets will also be available at the entry gate each day. School groups and members of the military enjoy free admission on Friday, November 4. School groups must register with Shelbie Johnson at shelbie.johnson@nationalww2museum.org. Rides on WWII aircraft will be sold on-site at the AirPower Expo. To purchase advance tickets, or to speak with a ride coordinator, visit www.airpowersquadron.org. The Commemorative Air Force honors the men and women who built, maintained and flew in these airplanes during World War II. The organization believes that is best accomplished by maintaining the airplanes in flying condition and by taking the airplanes to the people, allowing them to experience the sights and sounds of the aircraft in flight. Collecting, restoring and flying historical aircraft for more than half a century, the Commemorative Air Force ranks as one of the largest private air forces in the world. The CAF is dedicated to honoring American military aviation through flight, exhibition and remembrance. A nonprofit educational association, the CAF has more than 13,000 members and a fleet of over 160 airplanes distributed throughout the country to units located in 24 states for care and operation. For more information, visit www.commemorativeairforce.org. Organized in August 1988, the Greater New Orleans Sports Foundation (GNOSF) is a non-profit 501(c) (4) organization whose mission is to attract and manage sporting events that have a positive economic impact on the Greater New Orleans area. Throughout its 28-year history, the GNOSF has hosted hundreds of events and turned a $28 million public investment in major events, into a $2 billion economic impact for the State of Louisiana and the Greater New Orleans area.